Weather In Delhi: An official at the Indian Meteorological Department said that even as Delhi skies will remain clear, it may turn cloudy towards the later part of the day. Delhi woke up to a sunny morning on Thursday. Officers at the weather department said that the temperature in Delhi is expected to hover around 39 degrees Celsius during the day. An official at the Indian Meteorological Department said that even as Delhi skies will remain clear, it may turn cloudy towards the later part of the day. The minimum was recorded at 18.7 degrees Celsius, the season's average. Humidity in Delhi was recorded at 69 per cent at 8.30 am. 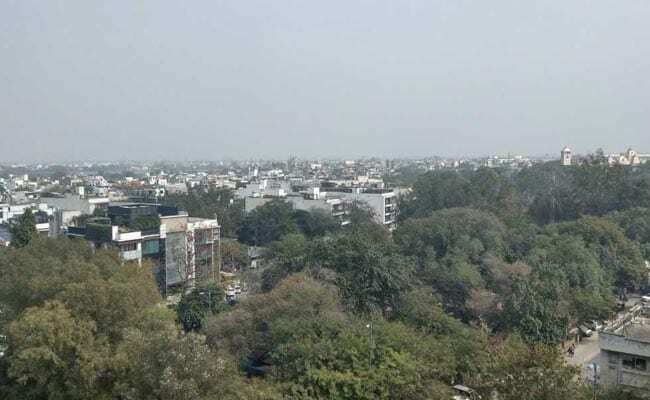 Yesterday, the maximum temperature in Delhi was recorded at 36.8 degrees Celsius, three notches above the season's average, while the minimum temperature was recorded a notch below the season's average at 17.6 degrees Celsius.